When we talk about “Prepared. For Life. ™” in Scouting, that’s what we teach. We provide the skills necessary to help America’s young people meet the challenges of today’s society, and then use those skills to mentor others behind them from generation to generation. Prepared. For Life. ™ demonstrates a lasting legacy of great leadership taught through the values of the Scout Oath and Scout Law. Our teaching methods go beyond desks and laptops. The outdoors is our classroom. Mother Nature provides our curriculum. In Scouting, we figure learning by doing is a key component of outdoor education and adventure and teaches young people to be prepared for life by facing challenges head on. From their first five-mile hike to a joining a week-end campout, outdoor adventures ingrain skills into our Scouts that are applicable in the real world. 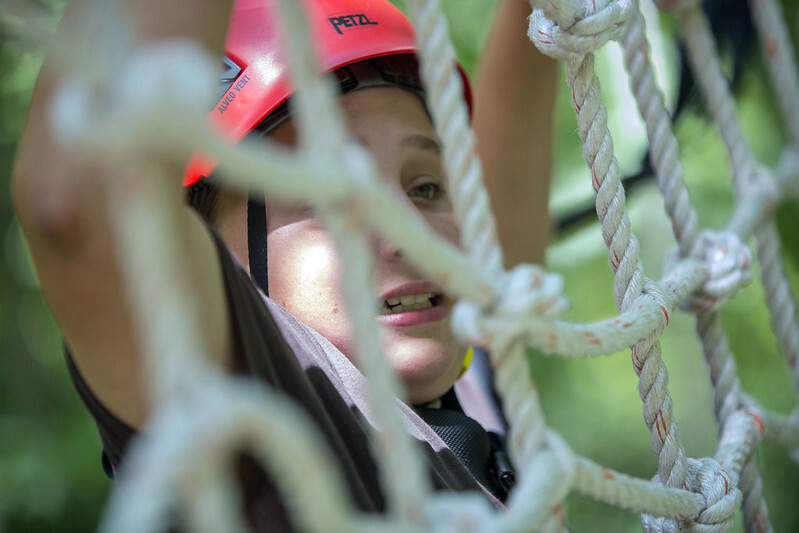 Scouts show what they are made of as they rise to the challenges presented to them at our High Adventure Bases. These lessons translate to real life. Image courtesy of BSA Flickr. We have terrific outdoor classrooms. In addition to the great camping properties and programs within our councils across the nation, we have our world-class high adventure bases – Philmont, Northern Tier and the Florida Sea Base – to accelerate our outdoor training even further. 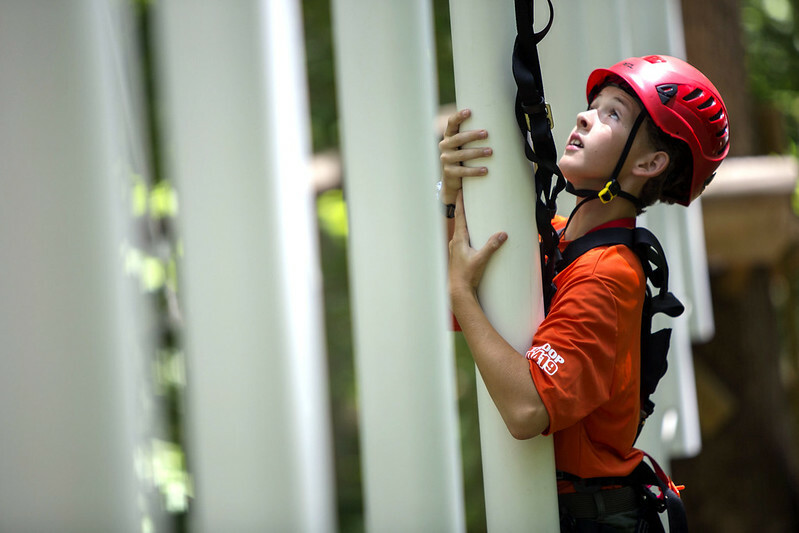 Our fourth high adventure base, The Summit Bechtel Family National Scout Reserve, just opened this month in West Virginia as the new home for the National Jamboree, taking place as we speak. All of these outdoor adventure programs help our Scouts learn the secrets of problem solving and team work as they navigate difficult trails and deal with the many surprises Mother Nature has to offer. In this rapidly changing society, problem solving and team work are prerequisites for great leaders as our Scouts make their way through life’s many rewards and challenges. We teach self-reliance, confidence in the face of adversity, and the ability to lead others. Our Scouts overcome challenges that exceed even their own expectations. That’s where our commitment to providing a quality Scouting experience shines through. Eagle Scouts are more likely than men who were never in Scouting to enjoy outdoor activities, be goal-oriented and network well with others. Our outdoor programs have a 100-plus year old track record of producing young people of great character who grow to be strong community leaders. That’s how we help keep America strong. How do you work with young people to help inspire confidence? What do you think are the biggest challenges our young people face today, and how can you work with Scouting to resolve those issues? Please share your ideas here.